Each year NPA honors outstanding achievements on the part of its members in several areas. Award recipients are recognized at the Annual Awards Luncheon at Pawn Expo. The NPA Outstanding Community Relations Award is presented annually to an NPA Pawnbroker or Affiliate member company whose public service and/or voluntarism efforts advance the standard and quality of life in their community. The NPA Young Professional of the Year Award is presented annually to an individual who, through his/her performance, has demonstrated exceptional success in their business and local community and has made a significant contribution to the pawn industry during the previous year. The NPA Outstanding Pawn Industry Image Award is presented annually to an NPA Pawnbroker or Affiliate member company who creatively generates positive awareness of the pawn industry through a print or digital marketing campaign. Media may include, but is not limited to: television, radio, social media, print campaign, and email campaign. The NPA Pawnbroker of the Year Award is presented annually to an individual who, through his/her performance, has demonstrated exceptional success in their business and local community and has made a significant contribution to the pawn industry during the previous year. 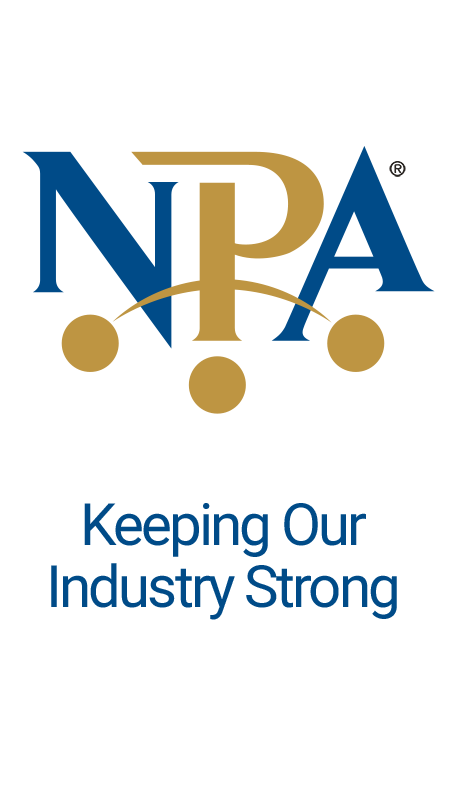 The NPA Industry Partner of the Year Award is presented annually to the NPA Industry Partner member who, through their performance and dedication, has shown significant support of the Association and its members. The Charles R. Jones Lifetime Achievement Award recognizes an individual who, through his/her outstanding leadership and efforts has gone above and beyond and made a significant and lasting impact on the pawn industry over the course of their pawnbroking career. They are regarded by their peers as leaders in the industry and recognized as such nationally. This is this highest honor awarded by NPA and should be awarded only to individuals who have demonstrated a lifetime commitment to the Association and to the success of the pawn industry. To nominate a candidate for an NPA annual award, complete and submit the appropriate nomination form.